I had the honor of hosting the conference along with a dynamic team of other editors and publishers. We had a record attendance of 135 people from all over the world. This is a conference where everyone attends every session, despite the temptations that lie beyond the conference venue. The reason? Each and every attendee is deeply committed to one common goal — producing the best possible resources for nurses in every walk of nursing life. 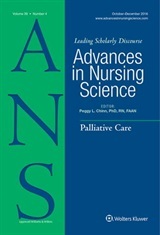 Working side by side were the editors of journals such as Nursing Research, Nursing Outlook, American Journal of Nursing, Nursing 2011, Nurse Educator, and a host of specialty nursing journals. Our focus for this conference was the use of social media to better serve our readers. The opening session on the first day was led by Maureen (Shawn) Kennedy, Editor of the American Journal of Nursing. She presented details on the use of Twitter to broadcast real-time news about what is available in the journal resources. She was joined by Kim McAllister on Blogs, who writes a terrific blog, Emeribog: the Life and Times of an ER Nurse; and Leslie Nicoll on Facebook, who has established the INANE presence on Facebook and also administers the INANE blog. Of course of the editors and publishers at the conference already were beginning to use these media resources for personal or “business” reasons, but most of us were only beginning to realize the potential, and the necessity, of these media for our journals. You may have noticed, for example, that this blog only appeared less than one year ago. ANS has had a Facebook page for a while, and also a presence on Twitter. But until recently if you followed either of these, you only saw the automatic (although useful at times) posts about featured articles. 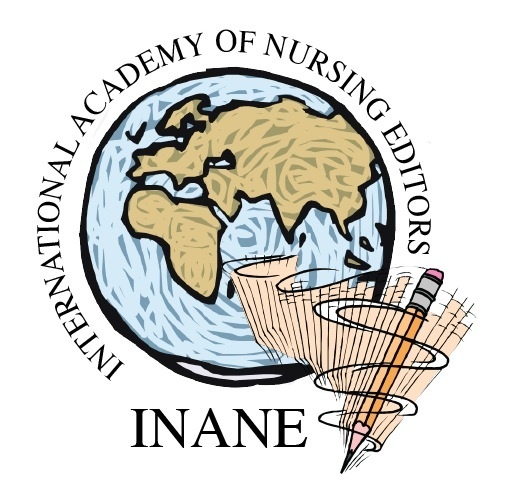 The INANE conference inspired all of us editors to step up to the challenges of this virtual world! So watch what is happening in the social media world for not only ANS, but all of your favorite journals!